テレパシーの was originally released on Dream Catalogue back in 2014, and it has a new home on Section 9 Tapes for a cassette and digital reissue. 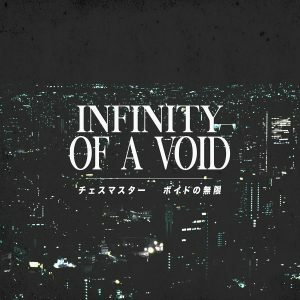 This is a half-collaboration, half-split release between t e l e p a t h テレパシー能力者 and classic-style vaporwave artist 猫 シ Corp., both of whom have been active in the vaporwave community for almost half a decade. This album is full of slushwave jams and late night lo-fi edits that’s representative of the best that both artists made back in 2013 and 2014. It’s practically perfect for fans of old-school vaporwave who got lost when dreampunk took over in 2015. テレパシーの is available as a pay-what-you-want digital download; the cassette edition is already sold out. テレパシーの by t e l e p a t h テレパシー能力者 and 猫 シ Corp.